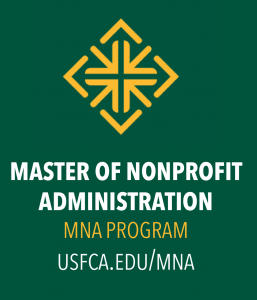 The MNA program is designed to develop the essential competencies, skills and values for nonprofit executives, leaders, managers and administrators of programs and organizations. It emphasizes management competencies combined with leadership values and experiential learning practices that serve as pedagogical innovative methods while responding to the needs of social sector organizations. The innovative educational approaches and the essential nonprofit competencies of the MNA Program reflect the Nonprofit Academic Center Council (NACC) curricula guidelines along those of the Nonprofit Leadership Alliance (NLA). 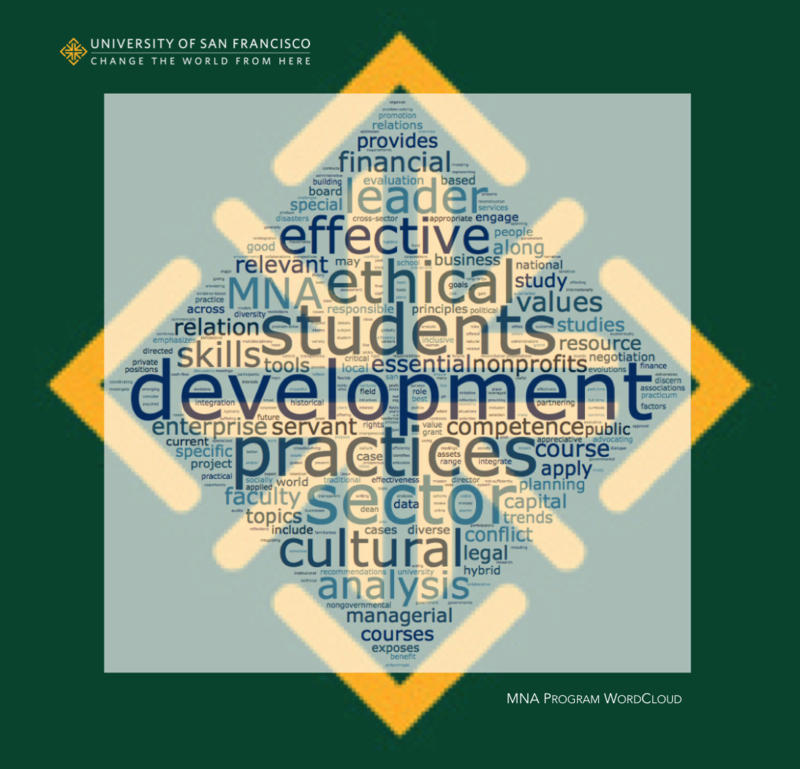 The following is a sample list of competency modules and nonprofit resources introducing the topics articulated in the MNA curricula. Are you new to the MNA Program? Check out these insights on how to best prepare yourself for the MNA Program. These include practical insights for being a successful graduate student, how to prepare for the MNA program, how to develop your technical skills for the program and for your social sector career.